News, snippets, photos, posts, blogs, profiles and press releases! 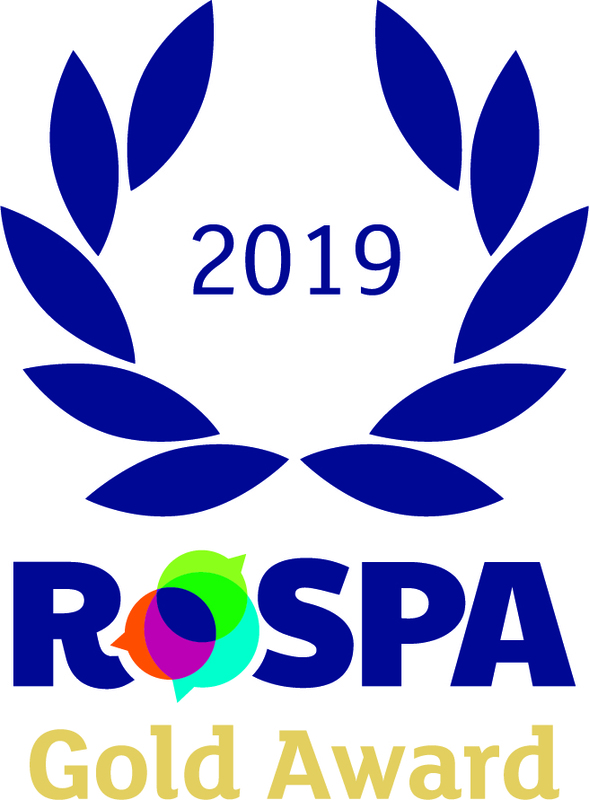 2019 RoSPA Health and Safety Awards - Gold Level Winners!! We have been handed a prestigious award in recognition of our practices and achievements in helping employees and clients get home safely at the end of the working day. Comfort Controls Ltd has achieved a Gold in the internationally-renowned RoSPA Health and Safety Awards, the longest-running industry awards scheme in the UK. The majority of awards mark achievement at merit, bronze, silver and gold levels. Gold medals, president’s awards, orders of distinction and the Patron’s Award are presented to organisations sustaining the high standards of the gold level over consecutive years. Comfort Controls have been awarded the contract for the BMS Controls at Lymington Fields School. The project involves construction of a brand new Primary and Secondary School. We will be installing 2no. Control Panels with Trend IQ4 Controllers and an IQView8 display screen. The brand new BMS will monitor the main school and sports hall heating, gas safety system and metering. We are very pleased to be working alongside Greenside Integrated Services on this project. We have just completed our handover of a brand new Trend BMS installation at Hillside Primary School in Northwood. Our installation team also carried out the controls wiring of the 16no. Natural Ventilation Units. Well done to all the team involved with this project! At Comfort Controls we are very proud of our Apprenticeship scheme. Over the years we have enrolled many apprentices and supported them through their training and education. Ollie Zimmerman is our newest apprentice and has joined our installation team. 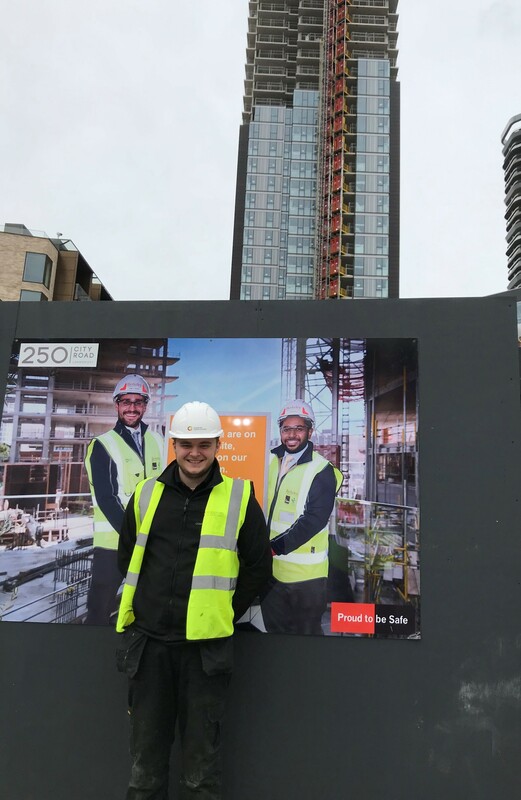 Ollie is currently completing electrical installation qualification and gaining valuable onsite experience with some of our most experienced electricians. We have partnered with North Hertfordshire College who are supporting Ollie with his academic training. 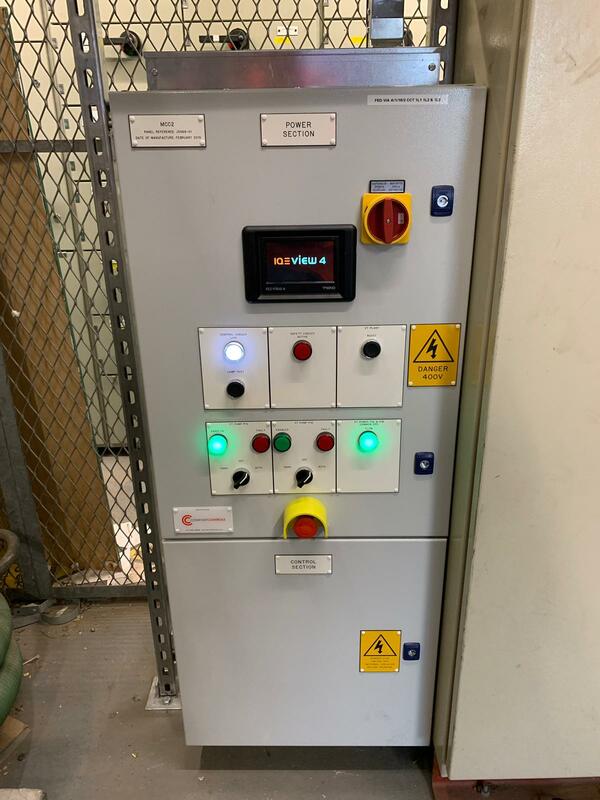 This week we have just completed our first project for KH Engineering Services Ltd. We installed a new control panel at Wimbledon Train Depot for the VT Extension works with Trend Controllers and Modules and an IQView4 display screen. The new VT Circuit included new pumps, 3 port valves and differential pressure sensors to control the pump speed, the pumps will be serving radiant panels in the depot. A massive well done to the Comforts team involved as they managed to turn the whole project around in the space of 3 weeks, from date of order to panel design & build, installation and commissioning of the BMS!! 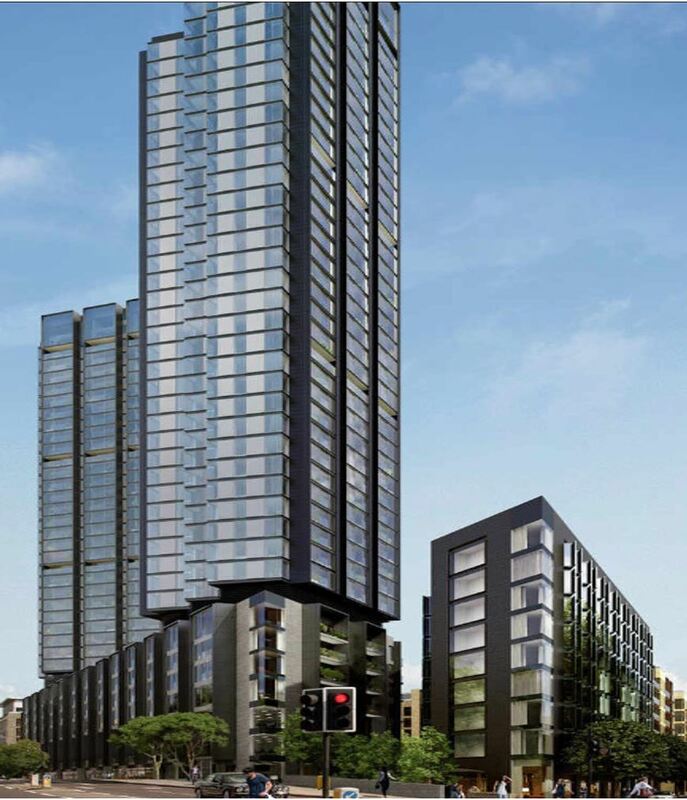 We have recently secured the BMS works at 250 City Road. We are pleased to be working for Woodford Heating & Energy Ltd on this project. Works will include connection of the ventilation plant via BACnet to the BMS over three floors. We are pleased to have been awarded the BMS installation at 293-295 Old Street for Aviva Central Services. We will be working alongside Building Services (Beds) Ltd controlling the new heating and ventilation plant via a Trend Control System. 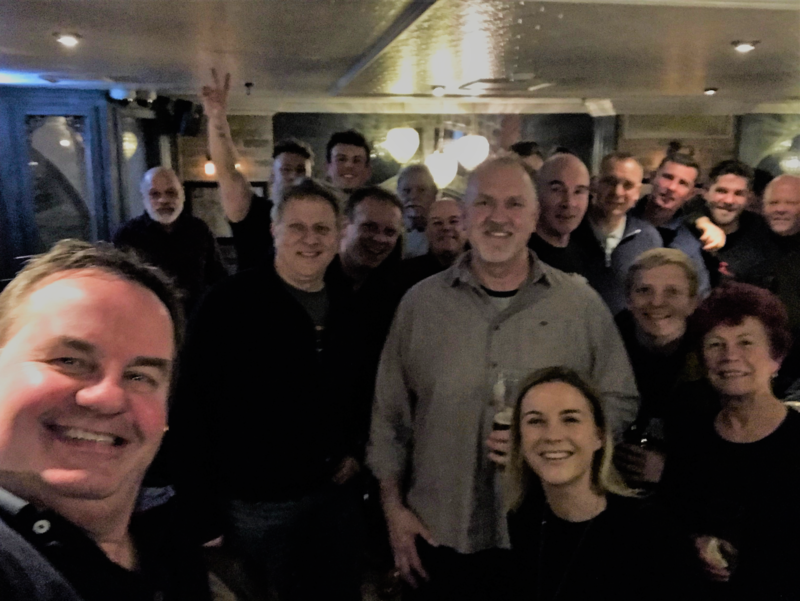 Sadly this month we said goodbye to one of our longest serving employees Cliff, who is finally making his big move to New Zealand! This is something he has been wanting to do for a very long time and we are thrilled his new adventure is about to start. We wish him the very best and can’t thank him enough for the years he has been at Comfort Controls. Cliff you will be truly missed! Our installation electrician Alex Bray had his 5 seconds of fame and appeared in Death in Paradise on the 10th January 2019. Nice acting skills Alex! 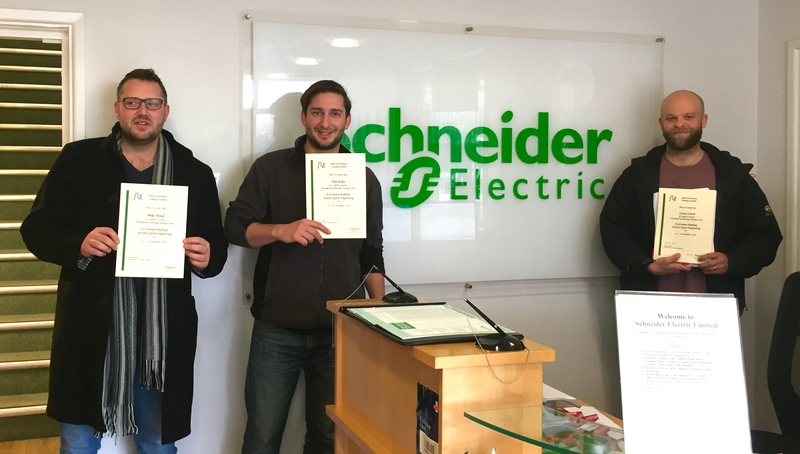 Ending the year on a productive note, our engineers Mike Wood, Tom Kiely and Lewis Lower successfully completed the Schneider EcoStructure Building Security Engineering course. Nice work guys! This month our Chris Harrington handed over the BMS installation at the new Welcome Break (Fleet Services). We installed a new Form 2 MCC Panel with Siemens controllers monitoring the heating and ventilation plant and metering on site. Well done to Chris and the team involved in this project! 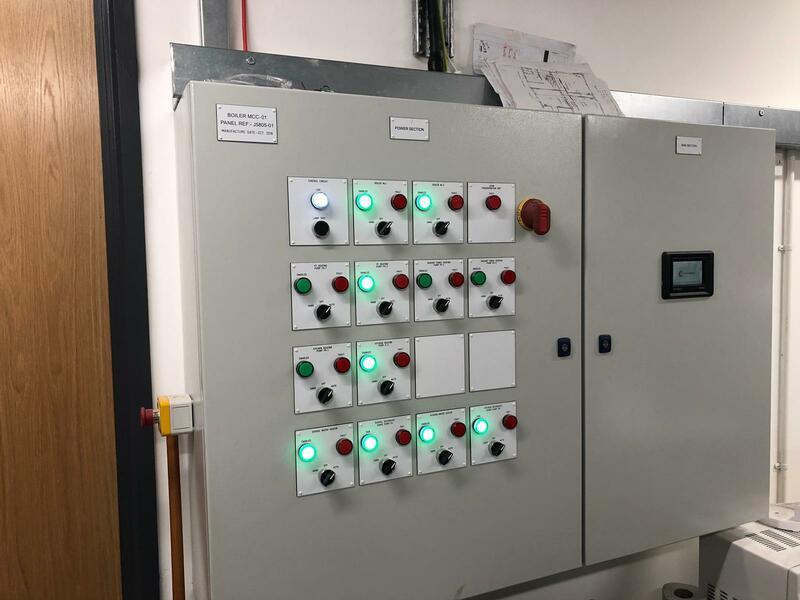 Over the school Summer holidays our Project Manager Tom Kiely and his team have been busying installing a new control panel at the City of London Boys School. The project was successfully completed and handed over within the holiday period. Well done to everyone involved! We have recently completed control panel modifications at the City of London Freemans School for the Sports Hall Boiler Upgrade. Strip out of redundant equipment and cables. Modifying the existing control panel to suit new Boilers, Pressurisation Unit and Gas Fired Heater. Well done to Steve Lower our Project Manager and all the Comfort Controls team for delivering this project in 1 month from start to finish! We have recently supplied and installed a new two section control panel to Town & Country fine foods. The new control panel houses Schneider StruxureWare controllers and serves the AHU plant. This month the guys in our projects department visited Schneider’s offices in London where they were given a demonstration of all the latest Schneider products. Thanks to Alex Masters for hosting! 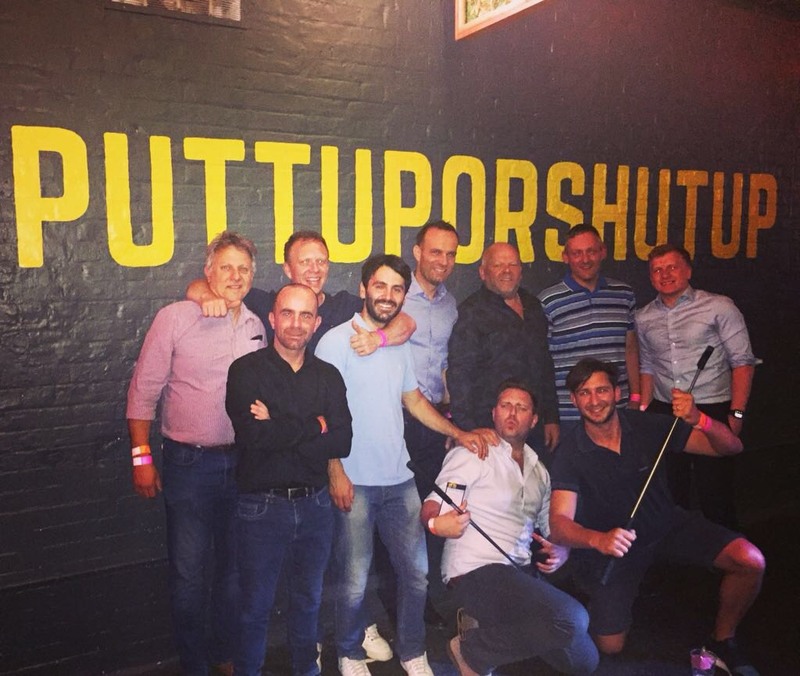 The day was finished with a some team bonding at Junkyard Golf and of course a couple of beverages! A good day had by all! We are pleased to say we have secured our first project with Woodford Heating & Energy. We will be carrying out the BMS installation at St. James, White City Phase 1 for both the Residential and Energy Centre Controls. 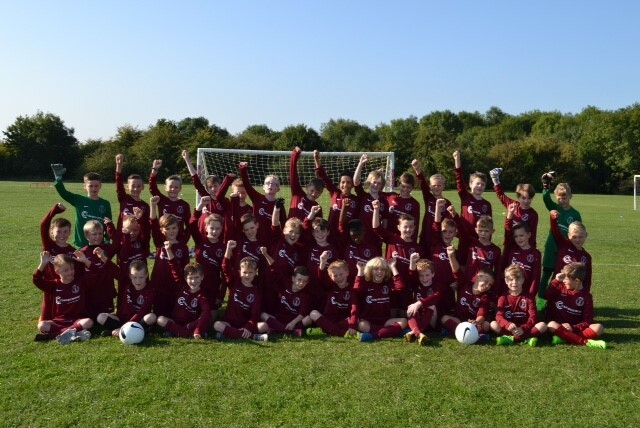 Comfort Controls Limited are very proud supporters of the Wheathampstead Wanderers U10’s. Over the weekend they competed in the Divisional Cup Finals and were runners up! Congratulations to everyone involved! 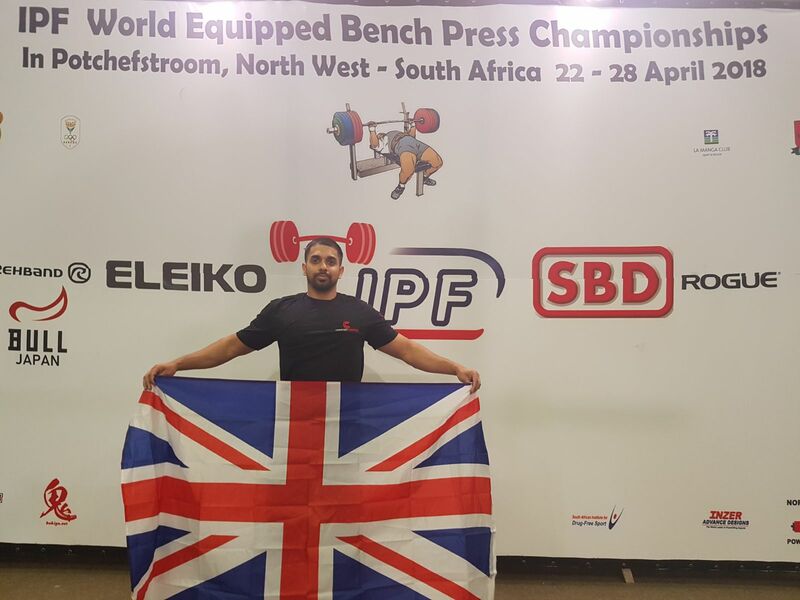 Congratulations to our Aaron Gideon who competed in the Work Bench Press Championships in South Africa this month. He came away with a Commonwealth Record lift of 177.5kg!! Nice work Aaron. 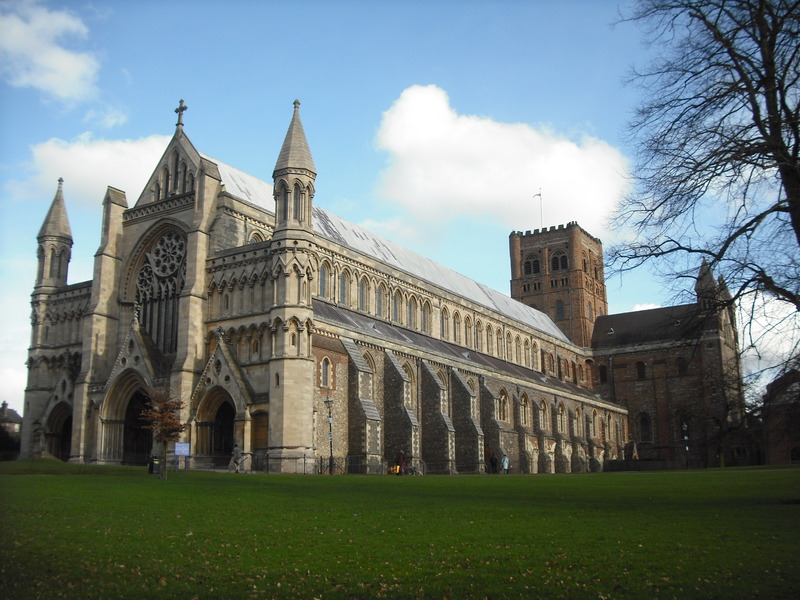 Comfort Controls are delighted to have been selected as the contractor for the BMS works at St. Albans Cathedral! We look forward to working on such a beautiful and historic site. We are extremely excited to announce that Comfort Controls Ltd have been shortlisted for the 4th year running as finalists for the BCIA awards in May! We are finalists in the following 4 categories….. Huge well done to everyone at Comfort Controls on all their hard work and efforts! Comfort Controls are pleased to welcome Robert Reid who joined the Company on the 1st February 2018. Rob will be working alongside our service department focusing on BMS Service support & sales. We are extremely proud of our service department and are looking to continue growing in this field. Rob will be a vital part in helping us do so! 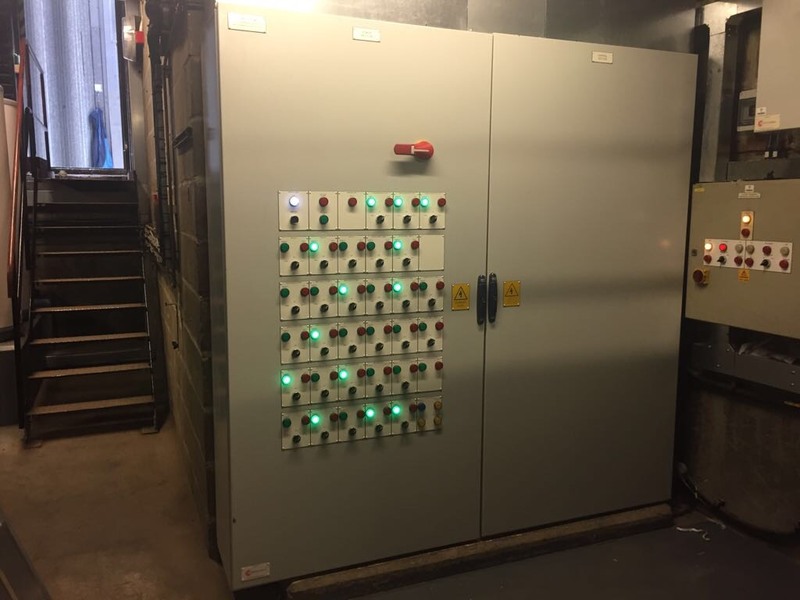 Comfort Controls have recently completed the installation of new control panels for the City of London at Smithfield Market. 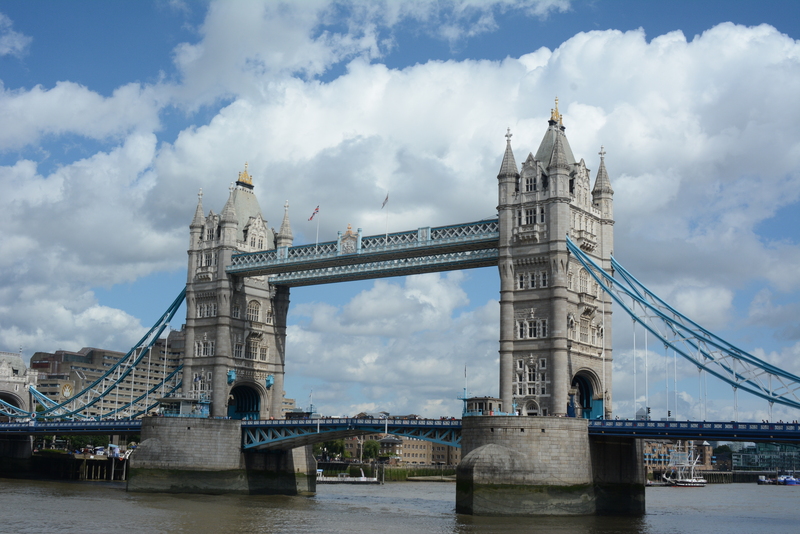 We are extremely excited to have been appointed as the BMS Controls contractor for the works commencing at the iconic Tower Bridge! We look forward to working alongside T Brown Group on this project. What a great start to the New Year. Just before Christmas Comfort Controls successfully delivered and craned onto the roof at BMI London a new form 4 control panel. The panel was bolted together in position ready for the modular plantroom to be installed around it. We are now about to start the installation works within the plantroom, once completed the installation will commence on the 3no. theatres, all to be connected to the new StruxureWare system. At Comfort Controls we pride ourselves on our Health and Safety achievements. Health and Safety is such an important aspect of our work and it is crucial we keep our employees safe. 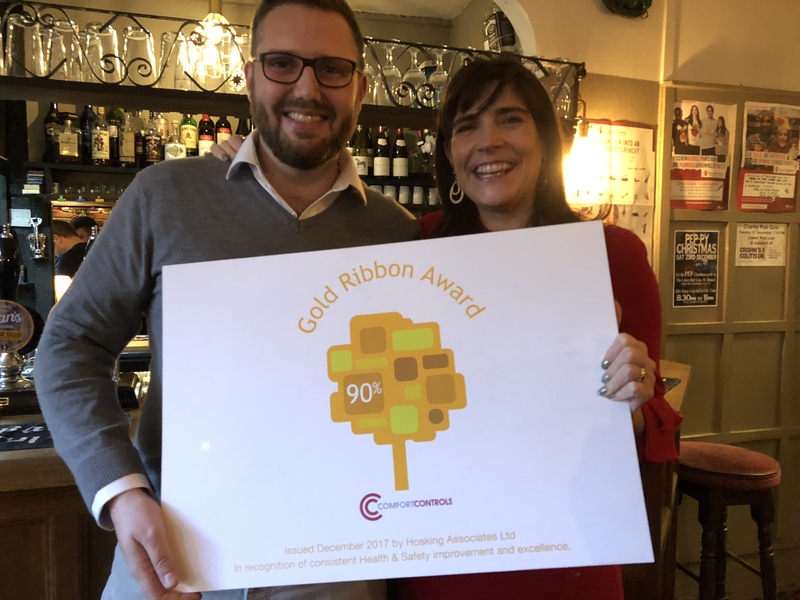 This month we are excited to announce that we have been presented with the Gold Ribbon Award, what a great end to a fantastic 2017! Comfort Controls are proud sponsors for the Wheathampstead Wanderers U10s! Comfort Controls chosen by Hilton Hotels and the Kane Group to provide a unique Struxureware Building Energy Management system offering integrated bedroom and central plant energy efficient control at the new 170 Bedroom Luxury Hilton Bournemouth Hotel. Press Release - Safety Ribbon Awarded! We are pleased to announce that we have passed our health and safety audit by an external consultant – Hosking Associates. Here at Comfort Controls Ltd, the Health and Safety of our employees, customers, clients and anyone else associated with our works, is our primary concern. An externally audited safety certificate demonstrates our commitment to health and safety and we are exceptionally proud of this achievement. August Bank Holiday Hospital shutdown. The new control system and control panels were pre-planned, designed and manufactured, ready for installation within a tight 3 day hospital shutdown period, to fully replace the existing 25 year old system. The first project is for a new fire station in Castle Donington, which is convenient as the project is located in the same town as our own Midlands regional office. 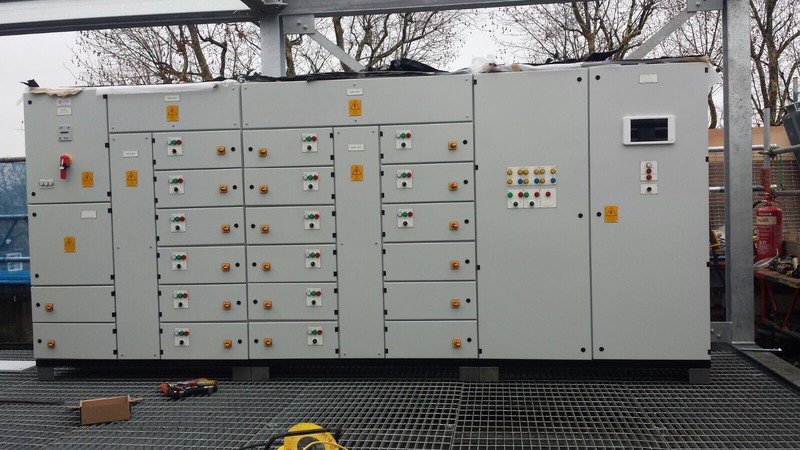 This is the third project we have secured from Nottingham based Amptron Limited, since we opened our Midlands office in April 2014. The second project is for the environmental control of building services in the refurbished Sherwood House care home. 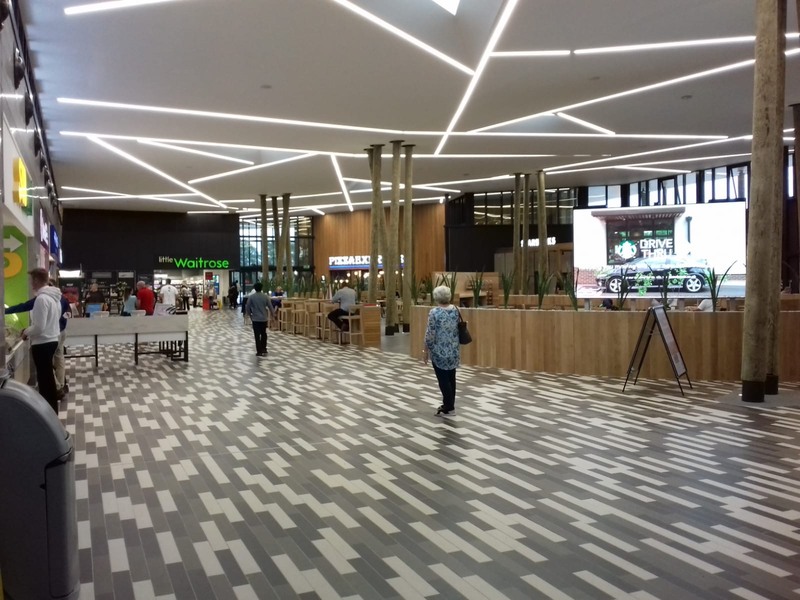 The dedicated customer service offered by our Sen-ior Project Manager, Gavin Street, on past schemes with Acumen Limited, also helped us secure this project. Building Controls Company Comfort Controls has been chosen by De Montfort University and Hichcross Building Services, as part of the construction team to develop a former Sports Centre into a new Conference and Events venue. Comfort Controls will be providing and installing a Trend Building Management System to monitor and control all mechanical services and integrate with the University site wide BMS systems, as part of a £3.7 million refurbishment scheme. Press Release - Lotus in the Peak! Building Controls Company Comfort Controls is pleased to announce that they have recently ‘handed over the keys’ of a Building Management system for a new 100-station gym for the University of Nottingham. This exciting new 500m2 facility offers a functional training centre and spin studio with an extensive range of the lat-est spec fitness equipment and entertainment options. Comfort Controls chosen by Schlüter Systems for the expansion of their Coalville based UK Headquarters, with the development of a new UK Training Centre. Steve Barham, Comfort Controls Business Development Manager, highlighted that ‘This is an especially exciting scheme for Comfort Controls, as the key element of the development will be the innovative BMS control of the underfloor heating system, which interestingly, the unique flooring system is manufactured and supplied by Schlüter Systems themselves, We are therefore privileged to be selected and trusted to provide this key element of the project. East Midlands, United Kingdom, 22 August 2014 – Building Controls Company Comfort Controls is pleased to announce the appointment of Gavin Street as Senior Project Manager at the newly opened Midlands office. Gavin will lead and be responsible for the Project Management of projects in the Midlands. He will also have the freedom to monitor and improve the business procedures and effi ciency of our delivery and customer experience, to meet our mission in the Midlands to provide ‘Innovative Solutions’ with an ‘Exemplary Service’ experience for our customers. Gavin has gained a broad spectrum of knowledge with several companies in the industry over the past 18 years. Press Release - NEW Midlands Office! East Midlands, United Kingdom, 3 July 2014 – Building Controls Company Comfort Controls is pleased to announce it has opened a new Midlands office as part of its expansion plans. The new office, located in Castle Donington –Derbyshire, will support existing customers as well as targeting new business in the region, with Derby, Nottingham & Leicester all within 20 miles of the strategically chosen location. Daily Mail and General Trust plc (DMGT), an international media, information and events business, has benefitted from a full upgrade of their Building Management System in the form of the latest generation Continuum BMS installed and maintained by Comfort Controls ltd. DMGT’s principle objective for replacing the old building system was to create a high quality, sustainable media property that would be reflected in premium commercial positions, thereby generating optimum return for the company’s shareholders.